You may recall one of my previous Property Alerts about the Afan Valley Adventure Resort in South Wales, UK. It will be a massive £200 million (approx. $260 million), 485-acre, year-round resort built over the course of two years. 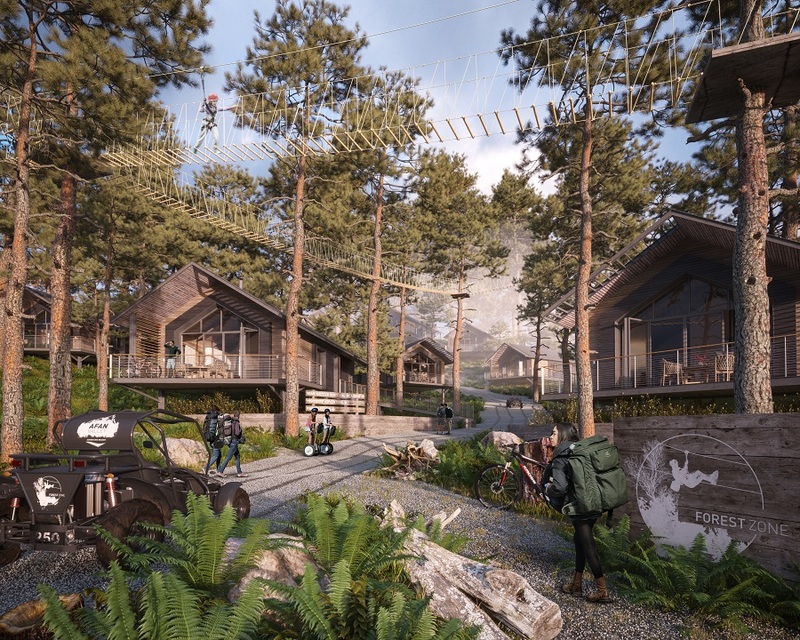 As an adventure resort it will offer an incredible range of activities, everything from skiing and ice skating to horseback riding, zip lining, a water park, mountain biking and indoor skydiving and surfing. 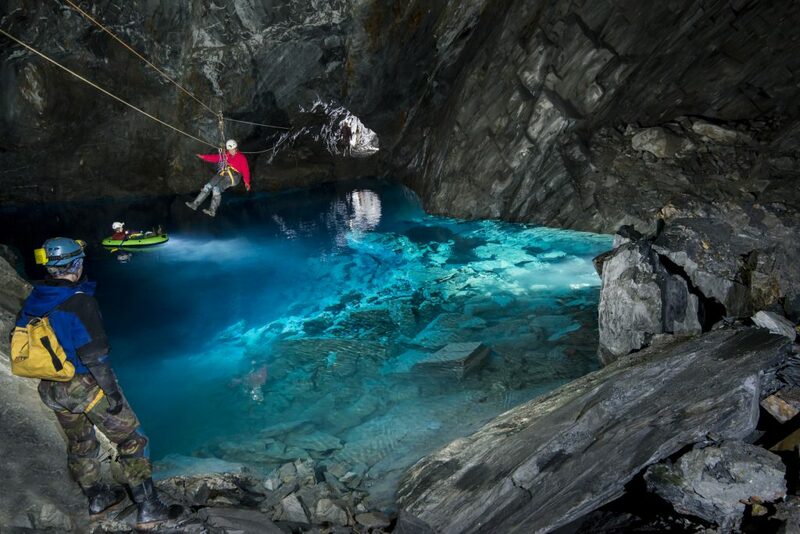 Afan Valley Adventure Resort will offer every type of sport activity you could imagine. It will also have a luxury spa, a dozen eateries and plenty of other amenities. 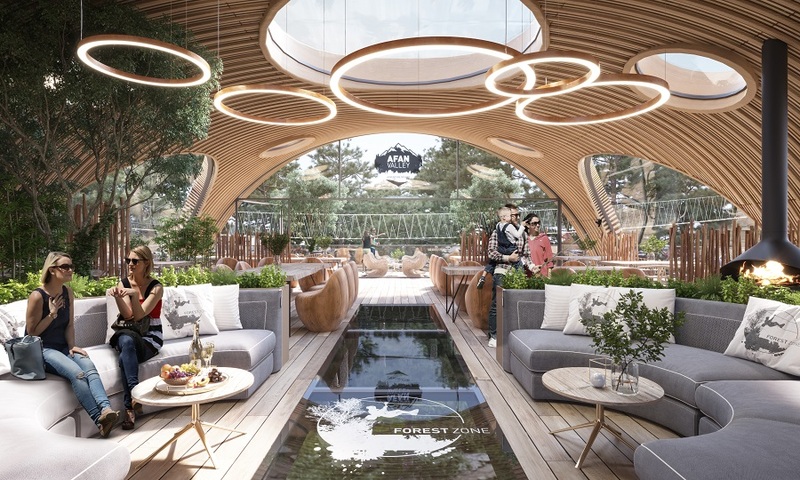 Plus, it will be home to the Bear Grylls Survival Academy, which will provide outdoor enthusiasts the chance to learn Bear’s extreme survival techniques. Learn Bear Grylls’ survival skills including 20 different physical obstacle challenges. In the past, I’ve offered you opportunities to invest in some of the resort’s hotel and lodge accommodations. Today, what I have is a land deal, paying a generous 10% net return for up to three years. The developer is offering land plots for sale under a structured three-year deal. The land plots will be purchased back within a maximum of three years by the developer to construct their four-bedroom lodges for resort guests. The land plots will be purchased back by the developer for the resort’s lodges. Construction on Afan Valley is expected to begin shortly by developer Northern Powerhouse Development. 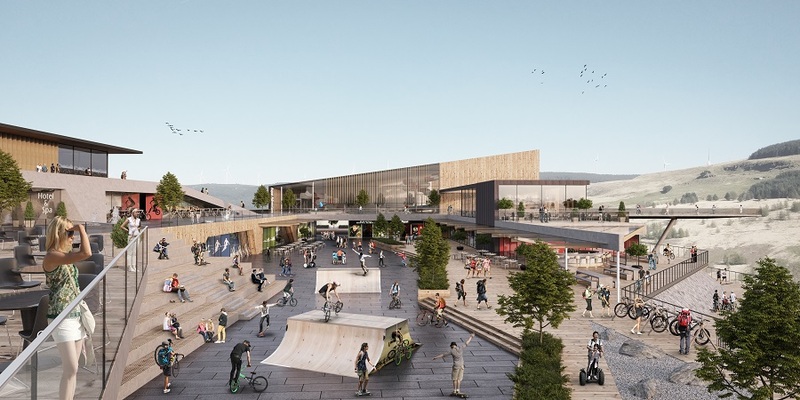 Afan Valley has been designed and planned for the past three years and is expected to be complete and open for operation in 2021. The developer is Northern Powerhouse Developments, which owns 11 operational hotels and has seven additional properties in the pipeline. Central Plaza will be the place to meet after an adventure-filled day. 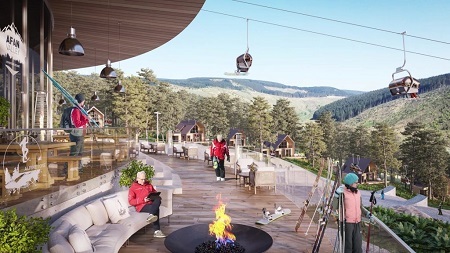 The development of Afan Valley Adventure Resort is being overseen by leisure industry visionary Peter Moore OBE. As the man who first introduced Centre Parcs to the UK, made Alton Towers a global success story and then launched the indoor ski attraction, Chill Factor, he is one of the most experienced tourism and leisure experts in Britain. 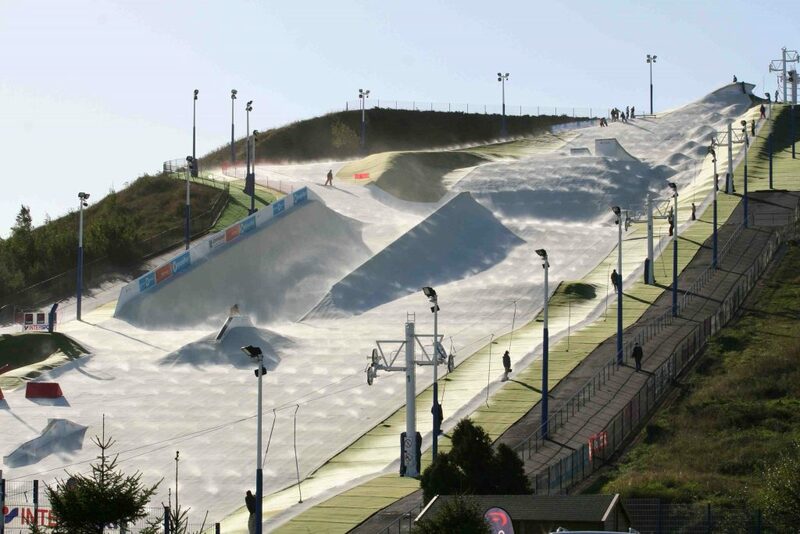 The state-of-the-art ski slope planned for Afan Valley will operate year-round. Peter is just as excited about Afan Valley as he was when he launched Centre Parcs in the UK 30 years ago! Centre Parcs is one of the UK’s most popular resort brands and experiences over 95% occupancy year-round. Want to know more? Request my data sheet on the Afan Valley Adventure Resort land investment opportunity at the link below. I’ll also email you separately a brochure with more details about the Afan Valley Adventure Resort. Request the Afan Valley Land Deal data sheet here. 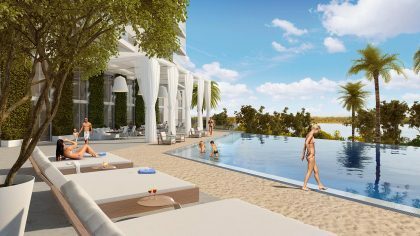 Back in December of last year I told you about The Avalon, a boutique condo hotel that will be built on Clearwater Beach, Florida facing the spectacular Gulf of Mexico. 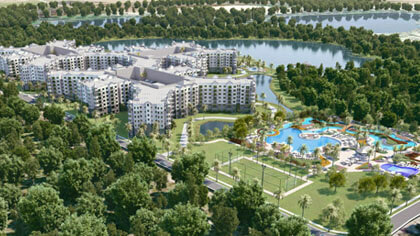 Last week I traveled to Clearwater to attend the property’s VIP pre-construction sales event. It was a standing room only affair, far exceeding what I had expected. The event was originally intended to kickoff sales for the condo hotel, but through word-of-mouth and also mention in my Property Alert newsletter, all but nine of the units had already been sold! Those are almost all gone too. Because I often sell properties that are hundreds or thousands of miles from where I live, like Afan Valley, I don’t usually get an opportunity to attend those types of events. So it was a real treat for me to be at the meeting and to chat in person, instead of over the phone, with the developer, Luigi Novembre, and some of my buyers who were purchasing units there. Thanks to all who attended. 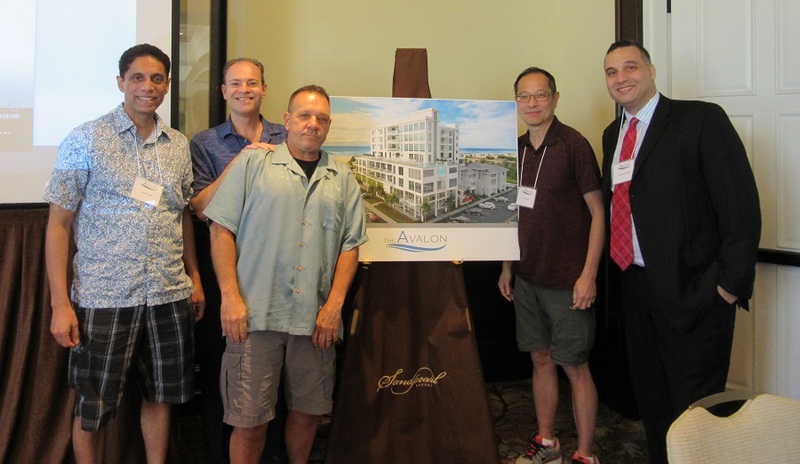 Here I am with The Avalon’s developer, far right, and some of my clients buying condo hotel units at The Avalon. Again, if you’re interested in more information about the Afan Valley land deal, request my Afan Valley data sheet. 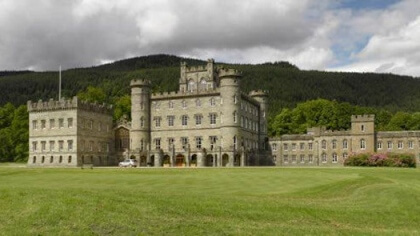 Because the property is located in the UK, I doubt I’ll be attending any sales meetings there but I can certainly provide you with all the background information and put you in touch with the right people connected with the project. © Condo Hotel Center. All rights reserved. No portion of this Property Alert newsletter may be reproduced, exhibited or distributed without the express written permission of Condo Hotel Center. Condo Hotel Center takes copyright infringement seriously. Violators will be prosecuted to the fullest extent of the law. Although Condo Hotel Center believes the information contained in this Property Alert newsletter to be accurate and complete, Condo Hotel Center can make no such guarantee. All features and descriptions are subject to change. Please speak with your personal legal and financial advisors to determine whether this property is suitable for your objectives.